Emily Morita is a Marketing Writer for Sierra Circuits. She writes and curates industry news for the Sierra Circuits blog and helps manage our social media outreach. Contact her directly via email at emilym@protoexpress.com. 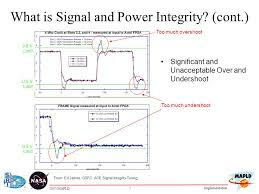 Electromagnetic interference, or EMI as it is commonly known, is a major cause of signal integrity problems for PCBs. All electronic circuits generate EMI and all are affected by it. 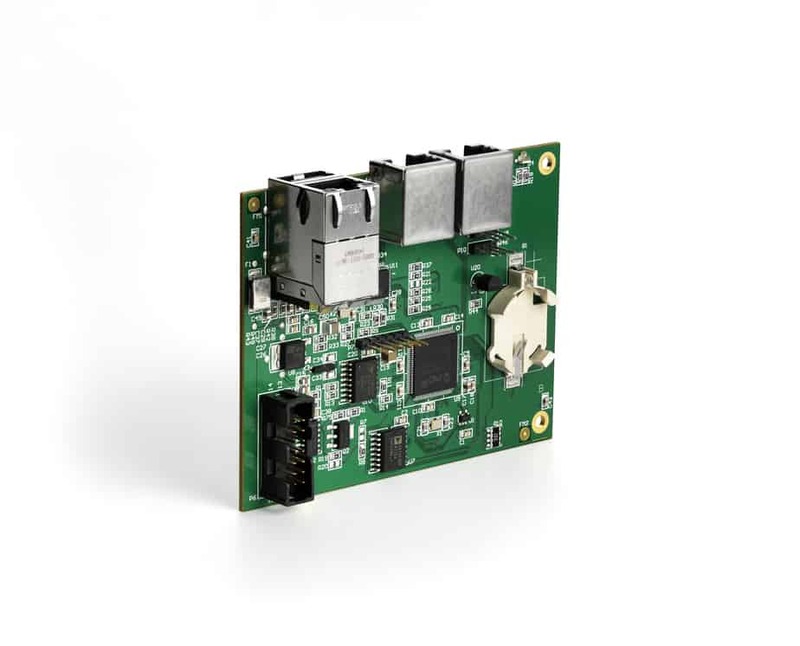 Cleaning your BOM just became easier and faster than ever. 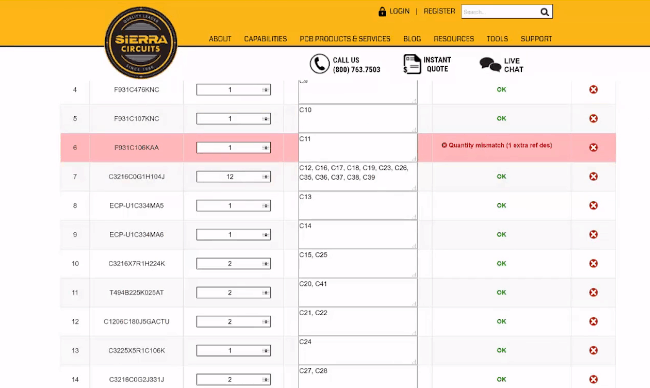 Sierra’s new free BOM Checker tool helps identify and resolve mismatches and errors in your Bill of Materials early in the PCB design process. 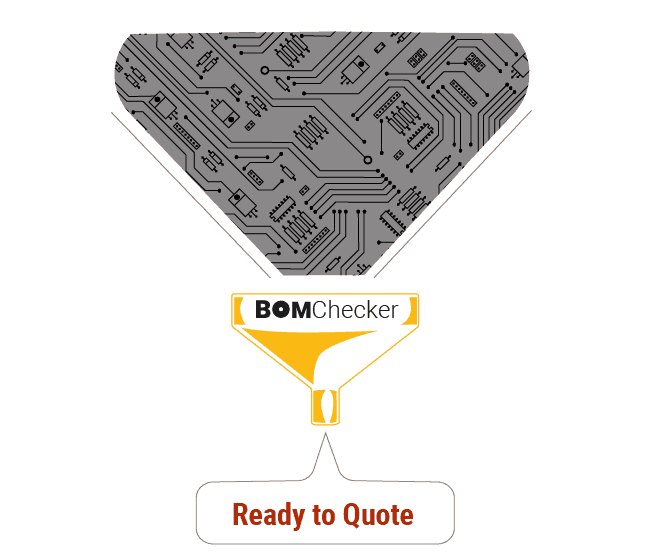 There are several advantages to using the BOM Checker before your next PCB order.